A monthly educational meeting for landlords. Come and protect your investment! 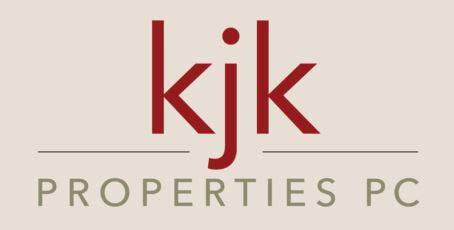 Landlord Study Hall is a partnership between KJK Properties, Warren Allen LLP, and Multifamily NW. Its goal is to empower owners of residential and multifamily homes by providing monthly education and resources for real estate transactions, legal services and quality rental housing. Landlord Study Hall meets the first Wednesday of most months at Standard TV and Appliance, in the conference room at the back center of store. Please see the calendar and registration links below. PARKING: Standard TV & Appliance requests that Landlord Study Hall attendees DO NOT park in front of the store, and instead utilize the parking area at the North side of the building. Thank you for your help with their parking rules.